Look what we upcycled. Do you like it? 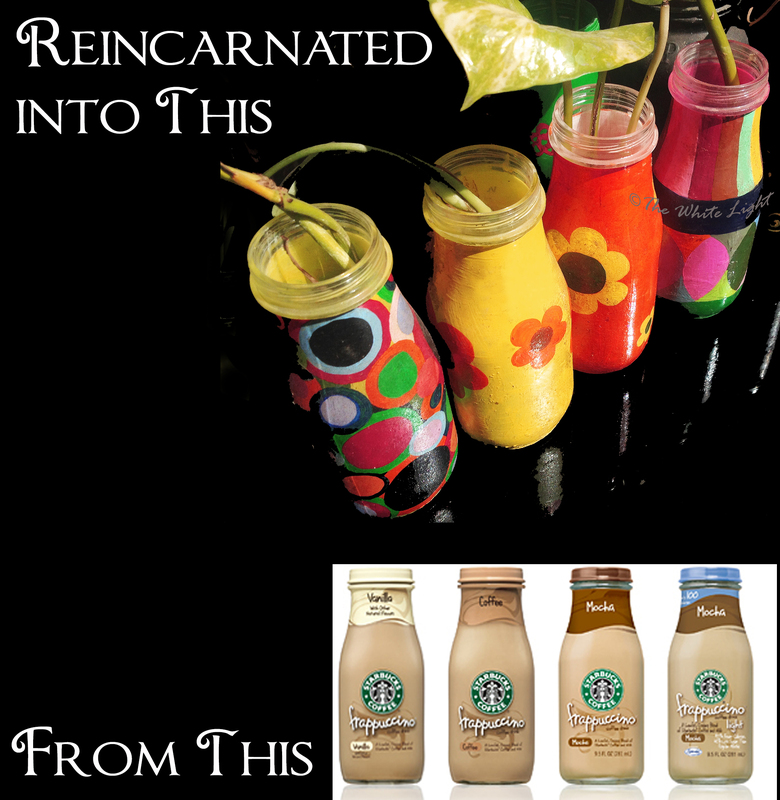 A new look to the used cold coffee bottles, and a new job for it. Previous Article Say no to crackers! Say no to ego! Next Article Happy Green Diwali! Fantastic work! If everyone can contribute their creativity, there will be less pollution and more amazing upcycling work! Thank you so much pandamu for appreciating :).